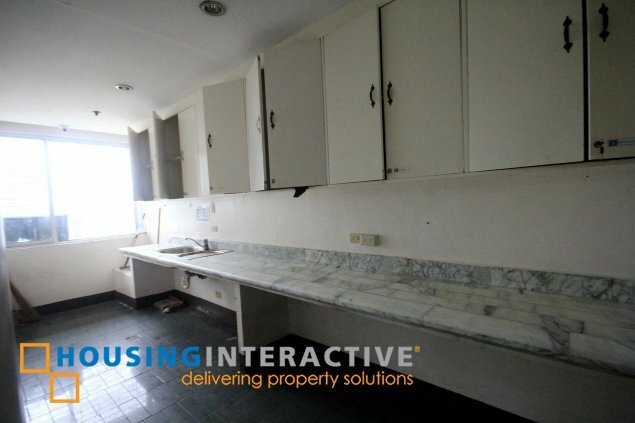 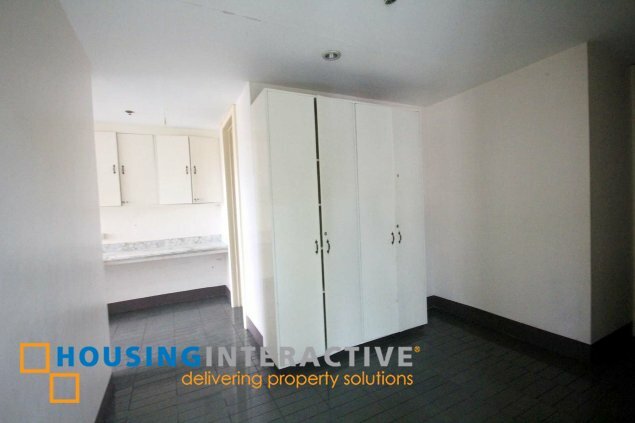 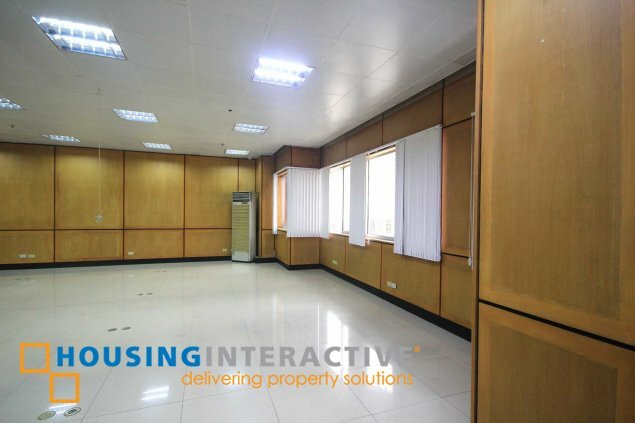 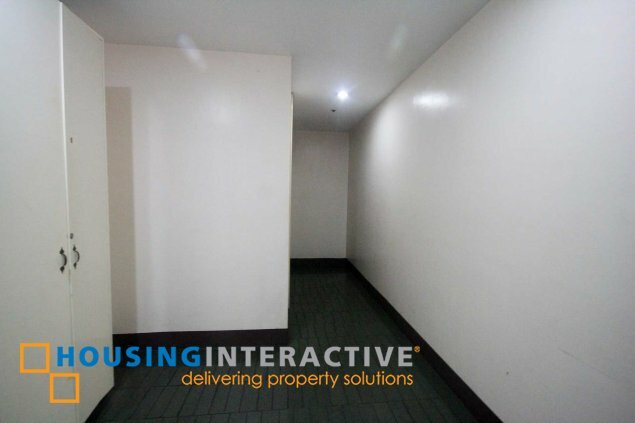 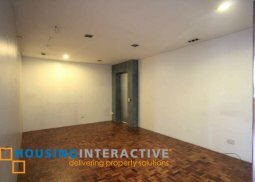 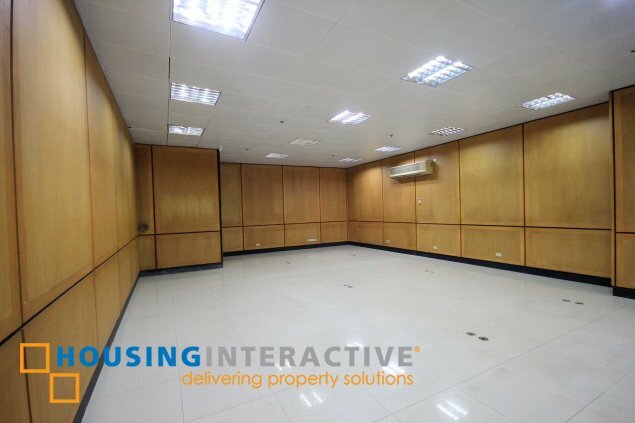 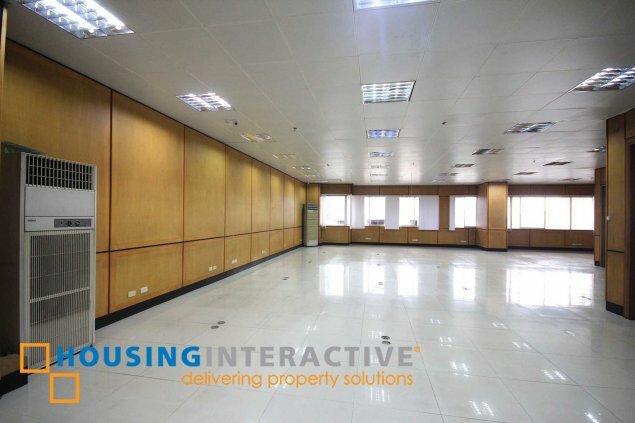 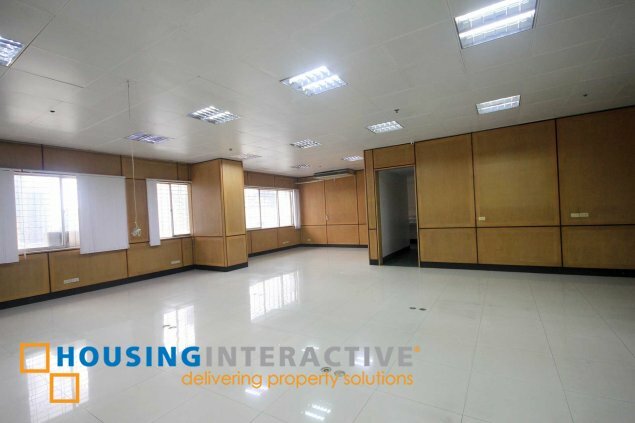 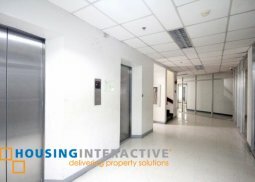 Office space for lease in Valero Street, Salcedo Village. 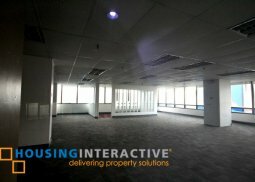 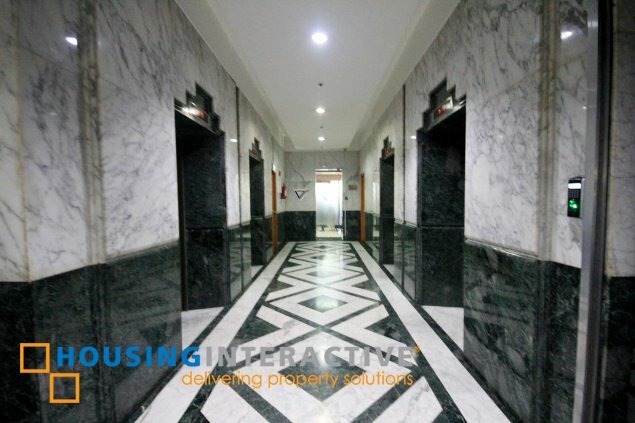 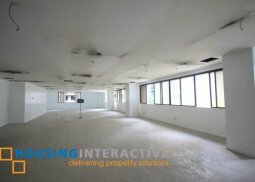 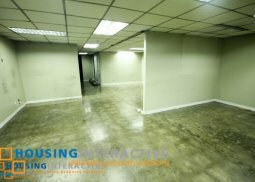 A Fitted office space for lease with a total area of 317 sqm high ceiling and with porcelain tiles already. 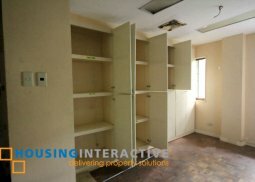 It has a monthly rental of PHP 720.00 per sqm plus VAT per month and a association dues of PHP 150.00 per sqm per month. 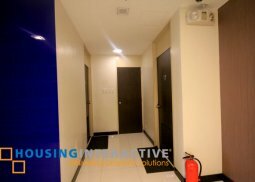 Parking 2 slots allotted PHP 4,200.00 per slot per month.